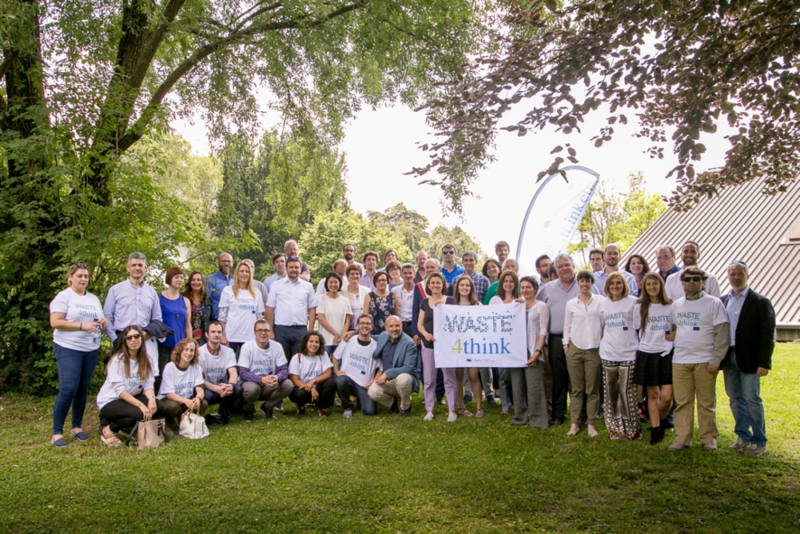 Italian partners hosted the third meeting of the Waste4Think Project, held the 8th and 9th of June in Seveso. The first day of the meeting the partners reviewed the work done up to date. Including the WPs status, Environmental Educational Plan and the presentation of Serious Games and Apps for citizen engagement. An important part of the meeting was the follow-up of the Social Actions to be carried out in the four pilots. In parallel sessions the leaders of the pilots explained how are they focusing their social activities within the project to engage and recruit users. The first day was closed with an internal competition of videos between partners. During the second day, Gelsia, the company responsible for waste collection in Seveso, made a demonstration of the collection of blu bags with RFID (Radio Frecuency Identification) chip for PAYT system system and important information was added about Exploitation and IPR of the project and Financial and Administrative issues. Finally, a possible date for the next meeting was set which will be held in Halandri by the end of this year. 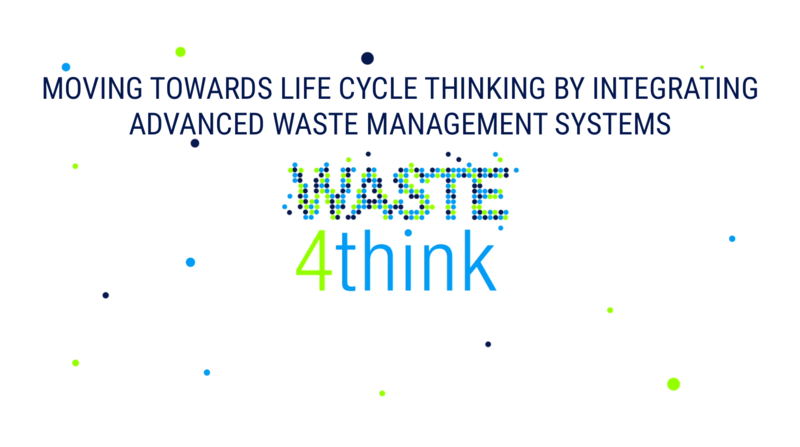 This entry was posted in news and tagged Seveso, W4T, Waste 4 Think, Waste management. Bookmark the permalink.